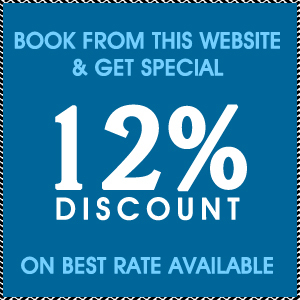 "Book From This website & Get Special 12% Discount on Best Rate Available"
This sitemap makes it just as easy for computer bots to navigate the site as it is for human visitors like you. If you’re looking for a hotel in Cleveland TN, make us your first and best choice and you certainly won’t be sorry. We’re the best of the Cleveland hotels near Dragon’s Tail and near the many other attractions and points of interest in the area. So what are you waiting for? We offer accommodations humans will love and a website search engine bots can easily digest. May we be of service to you? Pets are allowed. $15.00 USD per night, per pet. This website is owned and maintained by Clarion Inn Cleveland a licensed user of certain proprietary trademarks and service marks of Choice Hotels International, Inc.